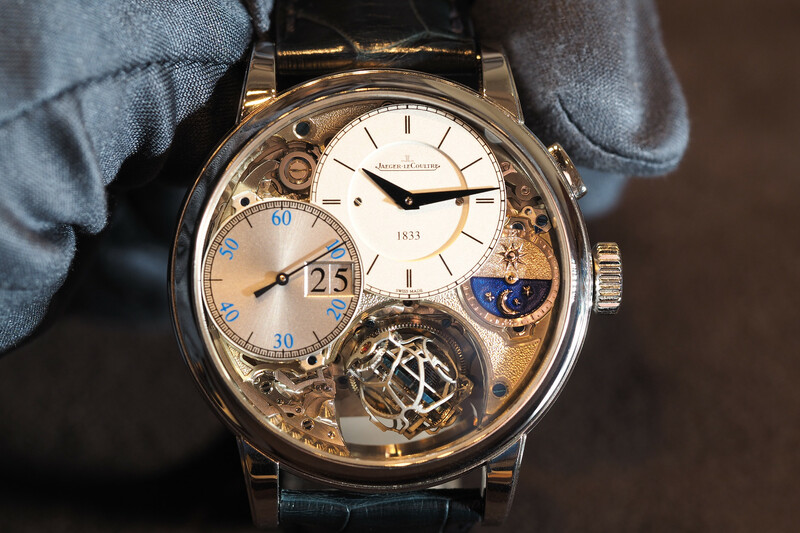 A trend in recent years has been for watchmakers to produce timepieces heavily inspired by past designs from within their archives. Longines has an entire collection of modern timepieces influenced by their past models, including, most recently, the Heritage Military COSD, and the Longines Heritage Diver 1967. Oris too, has started recreating past models, starting with the Sixty Five Diver, which looks practically the same as the original model from which is was designed, and it has been so success that they have already created additional variations, such as the Deauville blue version. Tudor, who has essentially relaunched their brand around the best selling Black Bay range, used inspiration from multiple past models to create a look the harkens back to models from the 1950s and 1960s. This year, Alpina has followed suit, starting with the launch of the Seastrong Diver Heritage, at Baselworld 2016, which is based on their iconic “Seastrong 10” Super Compressor Diving watch from the 1960s. 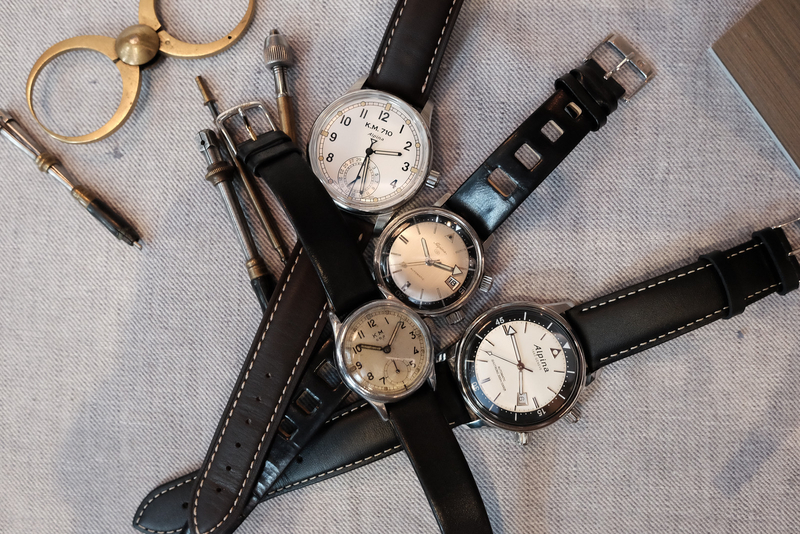 The response at Baselworld was very positive, and just last month they announced another heritage timepiece called the Alpiner Heritage Manfacture KM-710, based on German military timepieces from the 1930s and 1940s. Both models closely resemble their predecessor. On Tuesday, in New York, Alpina had two beautiful original vintage examples for us to compare alongside the new pieces. 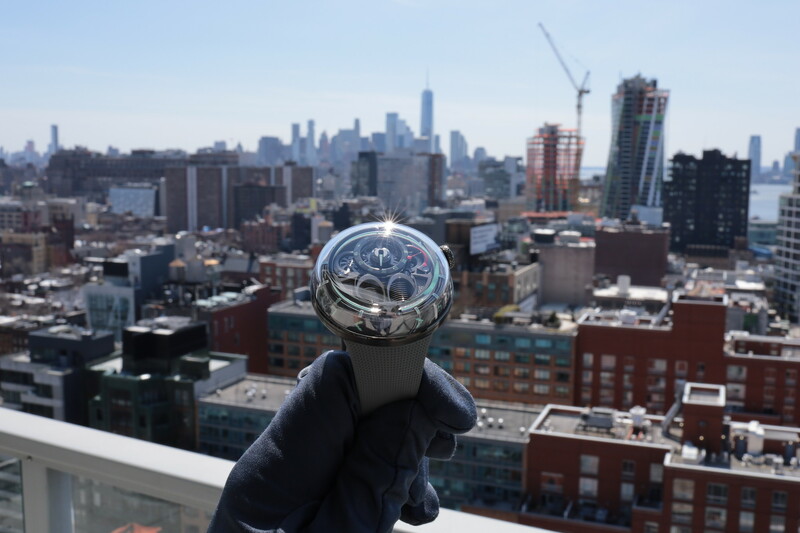 As you can see in the pictures, the modern versions of noticeably larger and that is because watches are bigger nowadays. Still, at 42 mm in diameter for the Seastrong, and 41.5 mm for the KM-710, both are conservatively sized. The Seastrong Diver Heritage features a Sellita SW-200 movement and retails for $1695. Whereas the Alpiner Heritage Manfacture KM-710 has a more premium in-house movement and goes for $2695. Collecting authentic vintage pieces is a lot of fun, and I highly recommend it. But for those of you who want something with the historic feel, without the hassle of having to first locate the vintage timepiece you want (preferably in good condition), then verify its authenticity, negotiate the price, and deal with the servicing issues – then a modern vintage inspired piece is an excellent choice.